Rama is a technical professional leading a team of high performing senior consultants, data quality analysts providing technology solutions. She has over 13 years of experience, has worked with companies like IBM, AMD in past, and led global teams. She makes sure the active release is on target with No live site issues. 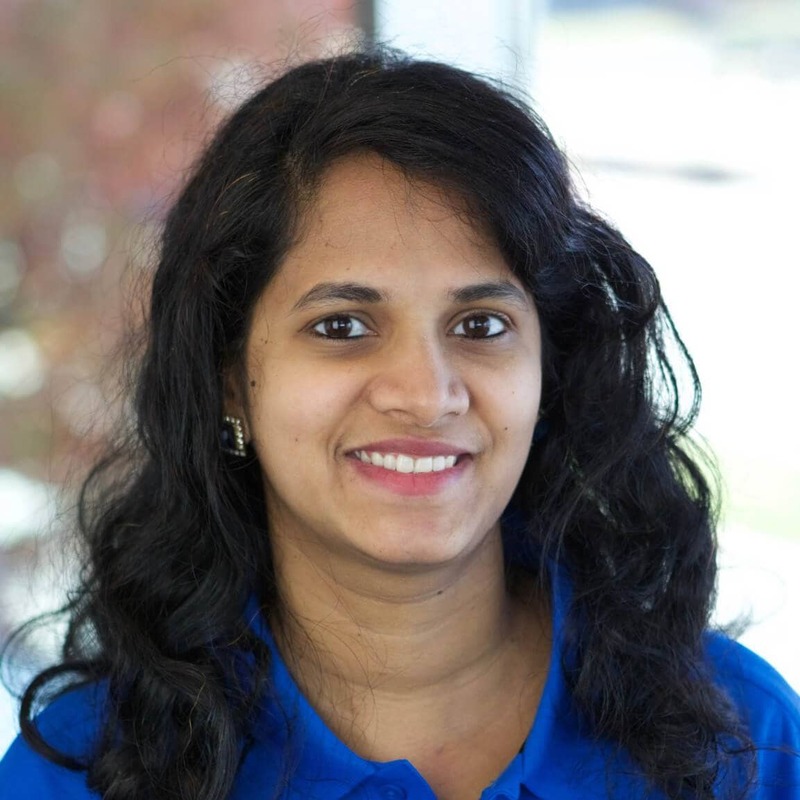 At AMD she managed enterprise-wide data platform quality practice, was directly responsible for the success of EDW quality practice at AMD, under Rama’s leadership AMD was able to build the first EDW Center of Excellence. She oversaw multiple EDW projects and teams from envisioning through go live. At IBM she worked as staff software engineer, contributed for DB2 product development, also worked as Technical Lead for multiple teams. She served as one of the Brand ambassadors for IBM DB2. She has contributed in technical software international conferences, workshops and journals. Her writings were featured in ASQ, LogiGear and Test Magazine amongst others.